Android OS name from A to L - what is next? It is interesting to know that Google is releasing its Android OS with Alpha order wise. May be you are aware about it and even if you are not aware of it, you may just check this one to know in detail. Expert predicts that the next Android version might be Mulberry or Milk-shake or Mint or other name starts from M. Finally Google brought it with Marshmallow OS. Note: Android Astro and Bravo is not confirmed by Google's official website. Net Neutrality is nothing but freedom to use or browse the net without restriction on data limits whether subscriber browses normal WebPages or using heavy data uploads/downloads or watching Videos online or using websites for any calls or video calls etc. So, I hope you would have understand the basic concept of what is Net neutrality?. To know more, go through the below detail on this. What if Anti-Net neutrality for basic subscriber? I have already subscribed for internet connection, paying monthly for net connectivity. The net service provider has given me access for limited GB per month and post usage of the limited GB the unlimited data’s begin for lower speed which I could max use 3GB data for the rest of the days of the month. Now, where is the Net Neutrality first? After couple of Smartphone using and finding out their pros and cons, I was little bit confused whether to keep the existing Smartphone which has some issue from the very beginning or buy a new one which is better in terms of all the specification with the least price. Why shall I need to change the existing Smartphone? There must be some genuine reason for it. Yes, the brand Smartphone has reasonable configuration but some of the performance lacks in it. This phone is not cheap one either, and it has 1GB RAM and with dual core processor for 3G features. Either my Smartphone is working fine when calls handling or hanging when apps uses or poor performance. Sometime, either it works for few apps but lacks for other apps. Sometime trouble in email opening and updating the recent emails unless force to update via ‘refresh’ option though it has placed with ‘auto-refresh’ option. On the other hand, it has 5MP rear camera whereas 0.3MP front camera which doesn’t have enough quality pictures or videos in any mode. I can say it is just 3G Smartphone for name sake but performance wise equivalent to or less than 2G phones. Now coming back to a new dream to have my partner. Which Smartphone to buy? Which brand Smartphone to buy? Which one is the higher configuration Smartphone at the moment? Which one is the cheap and best Smartphone? Where to get the best dealing online? Will it perform better for audio, image and video? There are many questions as such to know before buying it. However, I have very few in my wish list of Smartphone to buy and the first one is none other than Asus Zenfone 2 which is about to release in India on 23rd Apr 2015. I have gone through Asus official website and this Smartphone specs in detail which can break our dream into reality. This Smartphone is higher in configuration than Asus Zenfone 6 series. This might be the first Smartphone that is about to come with 4GB RAM which is great. It can perform better than any other Smartphone at the moment since it has higher configuration of course. It will help to navigate well without hanging or apps function’s issue beside overall performances. Asus Zenfone 2 has 32 GB internal storage, in which around 26 GB is user accessible for the end user. It will help for the heavy users like me who can save their data's, images or videos beside external memory. This is one of the best option to use and enjoy. This device comes with latest Intel 64-bit quad-core processor which is heart of the device, beside 4GB RAM and ZenUI to perform even better. 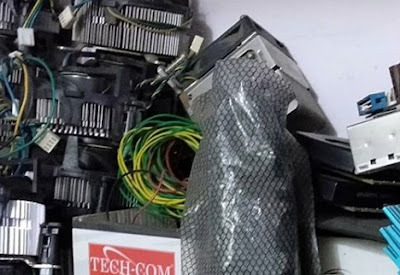 Truly, this combination can work excellent as same as heavy device or equivalent to latest computer. You can use this gadget anywhere on the go. Latest Android in this gadget, this is the latest one after KitKat so one can enjoy their Asus Zenfone 2 with latest and most expected Android Lollipop operating system to navigate and browse well. Do you know about Asus Zenfone 2 and its camera detail. Wait, here you go. It has 13-megapixel rear camera and a 5-megapixel front camera which can give you better picture or video without any issue on pixels quality. You can even test the camera or video in a lighter mode to get the best outcome even without flash. The rear camera's video mode of 1080p (full HD) videos let you enjoy the clarity and zero shutter lag. Asus Zenfone 2 can help you up to 60% of juicing the power back up within 40 minutes max. This is an added advantage for the end user of Asus Zenfone 2 in terms of Battery and its process. Sometime, without long lasting battery the battery of Smartphone gives anxious to the end user specially while on travel without carrying any power bank or other charging option. 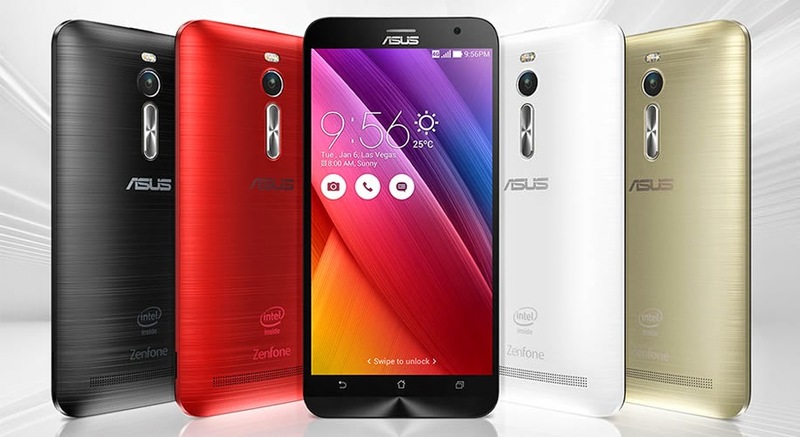 For more detail, you can check Asus Zenfone 2 detail herewith. Are you looking for cheap and best Tablet PC with calling features and latest Android OS? If so, you are in the right place to get its detail over here. 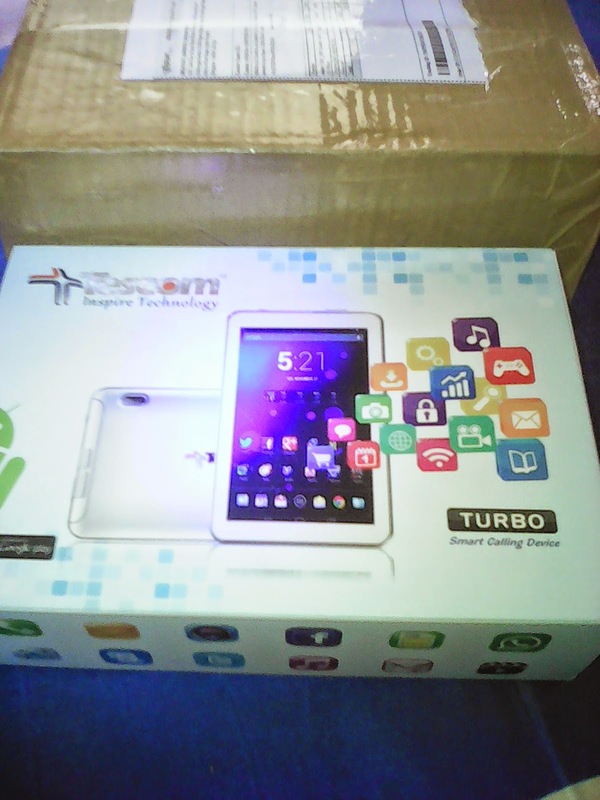 Yes, Tescom brand has introduced one of the best series Tab PC called Turbo 2G with the following specification and features to grab and enjoy the Tab PC around.